Posted on May 2nd, 2016 by Cindy. Obviously, I had to dig in further. 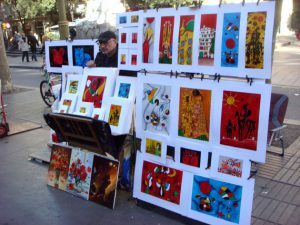 Is Barcelona as great on paper as it is in my mind? The answer seems to be, yes. 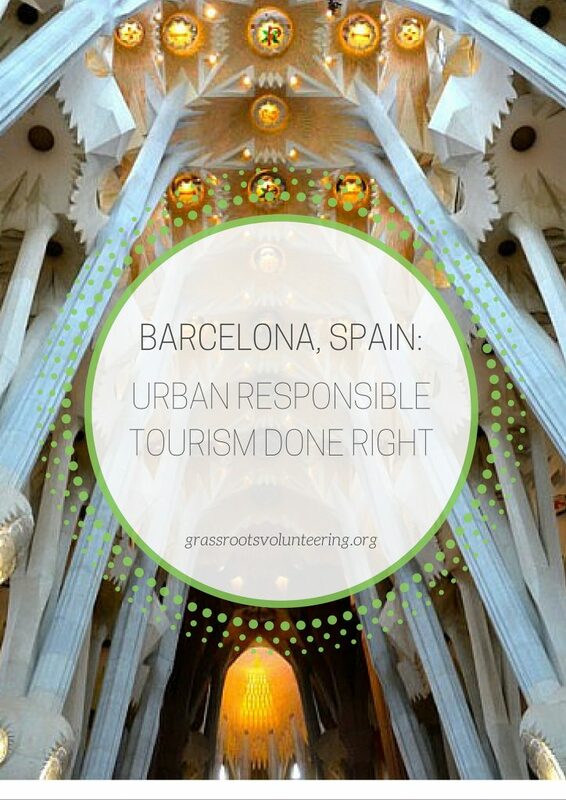 Barcelona is one of the best examples of sustainable tourism done right. 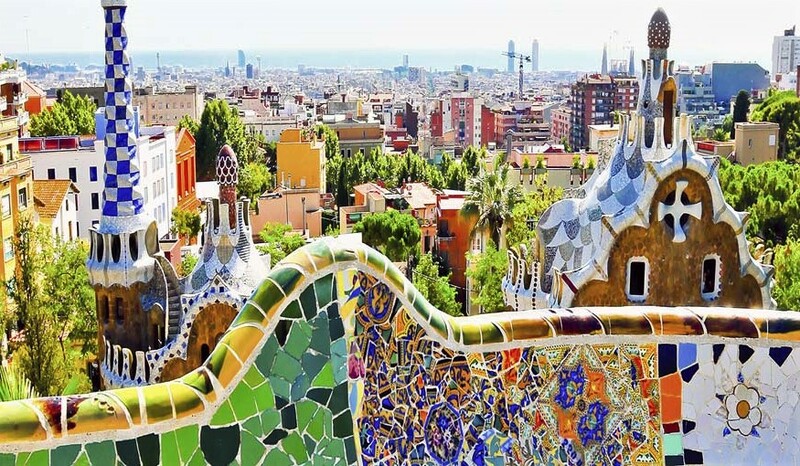 Let’s take a closer look at the five reasons why you should visit Barcelona and experience its charm first-hand. Barcelona, the capital of the Spanish state of Catalonia, is one of the largest urban tourist destinations in the world. Ever since Barcelona hosted the 1992 Olympics, it has become one of the largest global tourism hubs. Even more, the city receives more cruise ships than any other city in the world. As the city’s popularity grew, residents and officials from across Catalonia gathered to develop a tourism plan. They needed to deal with the tourism boom, and they decided to focus on ensuring sustainability at every level. The plans would ensure that the city’s infrastructure could handle the crowds flocking to Barcelona each year — and the plans worked. In 2011, Barcelona became the first city in the world to receive the Biosphere World Class Destination Certification by the Institute of Responsible Tourism. 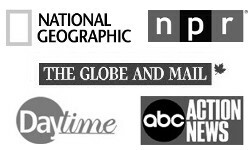 Additionally, the city received accolades for maximizing their water supply and conserving water usage. The city is currently pursuing the title of “Electric Vehicle Capital of the World,” and they proudly tout their non-polluting public transport options. This type of sustainability only comes when a city and community are committed to taking the long-term approach — Barcelona clearly has its sights set on developing a city designed for the needs of the future. One of Barcelona’s best aspects may very well be the city’s food. There are so many options. And they are all so good. Tapas. Seafood. Pastas. Cheeses. Wines. Whether you’re vegetarian, meat-lover, or if you fall somewhere between, Barcelona has something for you. As a city, the restaurants and people focus on slow food. Added to that, farm-to-table practices bring together restaurants and local suppliers; ingredients are locally sourced, fresh, and flavorful. Here are some excellent food recommendations if you prefer sit-down restaurants or budget-friendly Menu del Dia restaurants. Personally, I’m obsessed with the tapas. My favorite place is a hole-in-the-wall place called La Cova Fumada. They don’t have a website, and it’s only open until 4pm. Get there by 1pm to get a table. It’s family run, locally sourced, and is the best seafood you’ll ever eat. A close second is Bar Bodega Quimet, which is famous for their conservas — canned seafood. Don’t think of your typical “canned tuna” here — conservas are a deeply rooted Spanish tradition. Canning and preserving local goods so they last the entire year is a common practice and they taste nothing like the cans of tuna you buy at the grocery store. Art is everywhere in the city. Literally. 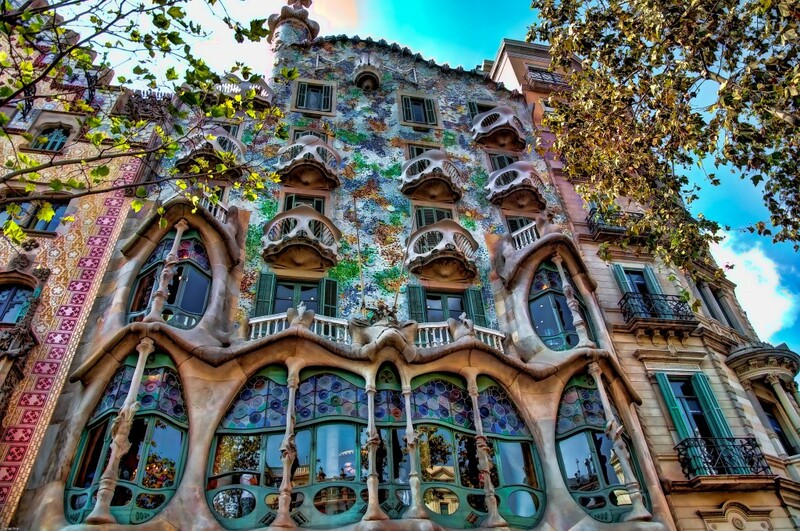 From Gaudí’s house to the buildings he designed throughout the city, Gaudí had a huge influence on the city. I’m generally not a huge fan of touristy activities like touring people’s’ homes, but for Gaudí I make an exception. Casa Batllo is phenomenal. Gaudí is known for saying “Originality is returning to the origin;” in his designs, he worked to imitate the perfection found in the wild. Another favorite building, and a must-visit, is La Sagrada Familia. A view of Casa Batllo, Gaudí’s house, from the street. 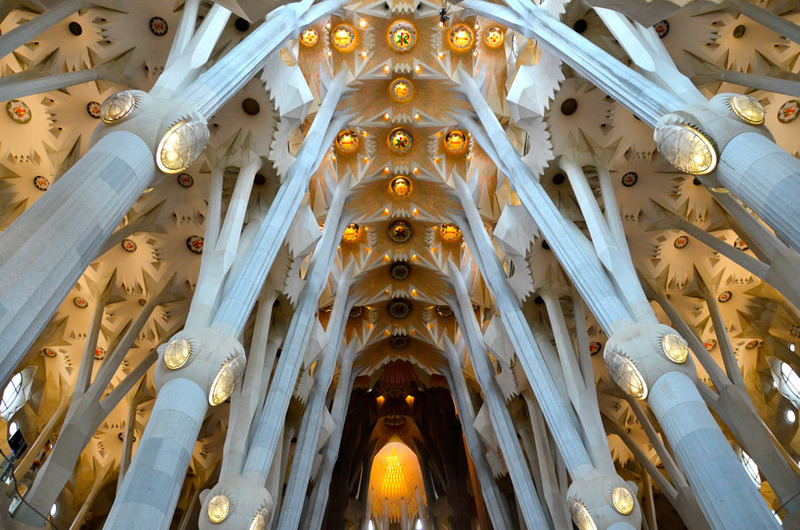 The ceiling of La Sagrada Familia. “Originality is returning to the origin” — Gaudí. 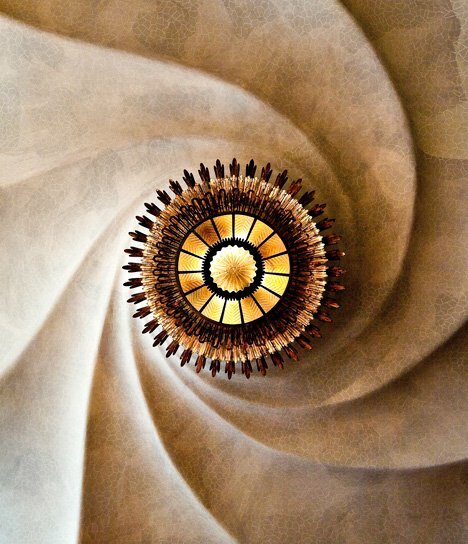 Replicating spirals found in nature, this is the ceiling of a room in Casa Batllo. Artist outside of La Sagrada Familia selling his paintings. Everyone loves being outside in Barcelona. And why wouldn’t they? The moderate Mediterranean climate, the beaches, and the mountains all set the stage for spending free time outdoors. The city’s spacious streets cater to pedestrians and cyclists alike. 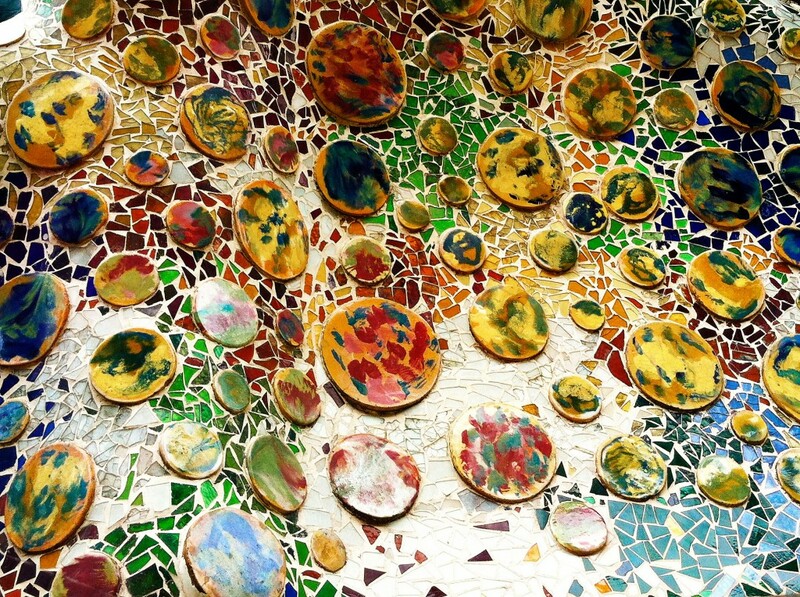 Barcelona is filled with parks; the most notable are Parc Guell and Parc de la Ciutadella. 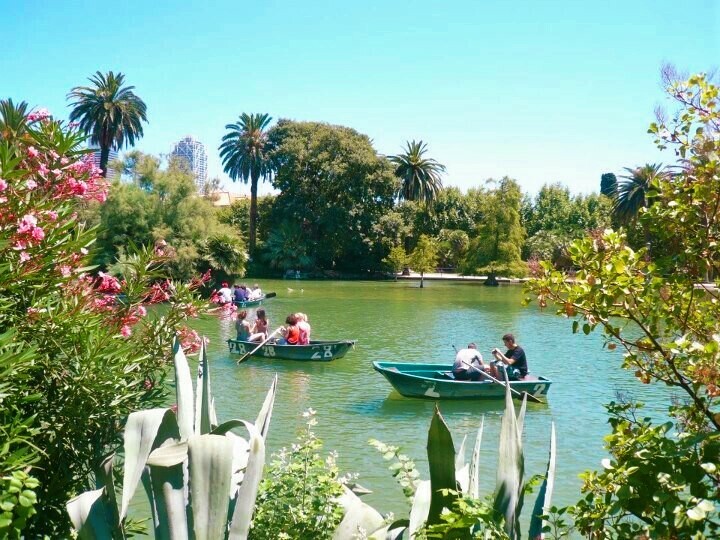 Far from your typical parks, these contain art, beautiful views, museums, zoos, and plenty of open space to hang out and enjoy the sun. Ready for some action? Team Barça keeps football fans entertained in Camp Nou Stadium (check out the game schedule here). Not into football? Check out the music festivals throughout the year. There are no shortage of activities year-round. And consider escaping the city for the day. This is a great way to enjoy the city and have a low-impact day on the environment. 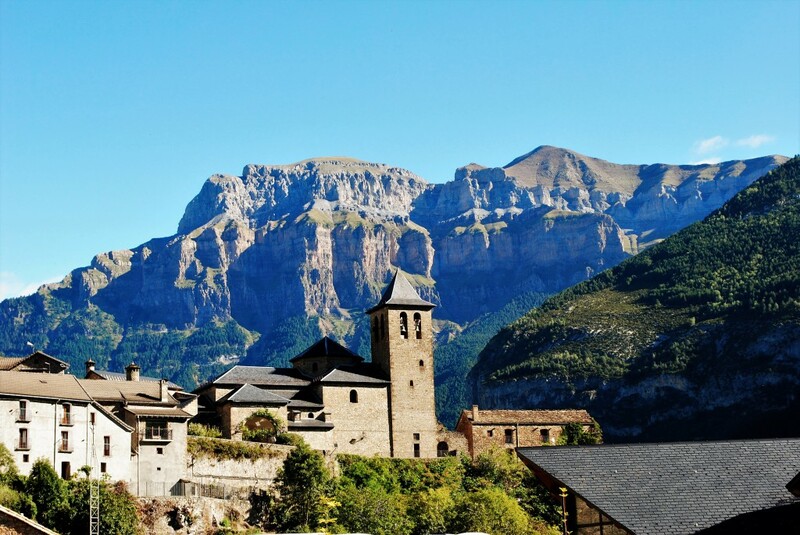 Hike in the foothills of the Pyrénées for amazing views of the Mediterranean and the entire city. Or go the other direction and swim in the Mediterranean. Either way, you win! Barcelona is one of the many starting points for El Camino de Santiago — the pilgrimage trail through the Pyrénées that ends in Santiago de Compostela on the western coast of Spain. Pilgrims usually start in Spain or France, but trails weave through Italy, Germany, Switzerland and beyond. In France, it is known as Le Chemin de Saint Jacques. El Camino has been on my to-do list for years, but I always manage to find myself booked in the summer (and not brave enough to do it in the winter); it’s pretty cool that starting in Barcelona is an option. Do you live in Barcelona or are you planning a trip? What are your favorites?